Summary: In my earlier posts I have discussed about few memory card errors and their solutions such as How to Fix SD card Unexpectedly Removed error, How To Recover Deleted Files From CF Card With A Not Formatted Error, Recover Photos/Videos from Overwritten Micro SD Card, etc. But after doing some research I have found that there is another memory card error which is “Blank SD Card or Has Unsupported File System” encounter by users and I have also find that this topic is also very hot in several forum and community websites. So here I have decide to provide few solutions on how to fix Blank SD Card or Has Unsupported File System Error and also how to recover data from memory card after such memory card error. Well, below you can find the several solutions to fix “Blank Memory Card or Has Unsupported File System” but before that let us know about the recommended solution that is using Digital Media Recovery Tool, that will help you to retrieve inaccessible media files from memory card. 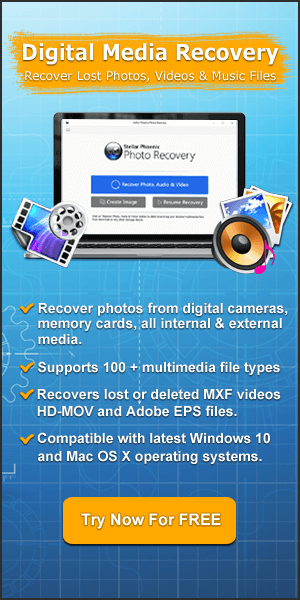 Effectively restore deleted, lost, missing, formatted, inaccessible photos, videos and audio files from memory cards. I am using Samsung Galaxy Android Smartphone and I don’t know why it is displaying error message “Blank SD card or has unsupported file format” while I am trying to access memory card and it is asking me to format the SD card. However, when I proceed further to format SD card nothing happens. Now I am not able to access any data that is stored on my SD card. So, please help me to fix this problem or help me to restore inaccessible data from SD card. Well, as we all know that memory card is small piece of device that is used to store large amount of data and it is used in several gadgets like digital cameras/camcorders, mobile phones, tablets, mp3 player, iPods, etc. 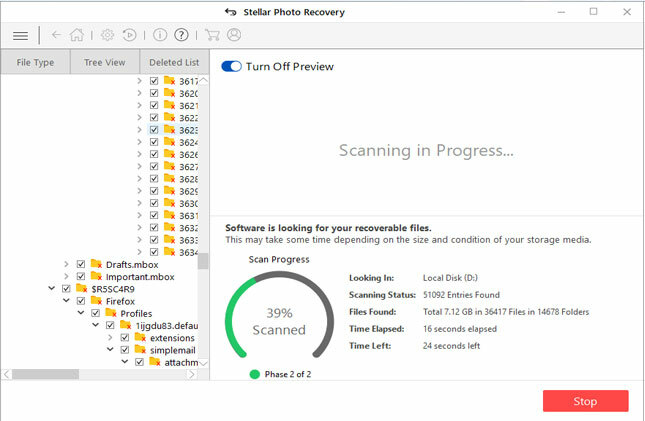 But while using SD card, we may face several problems, issues and errors related to SD card such as damaged SD card, unreadable SD card, corrupt SD card and many more. And the one that we are going to discuss in this post that is – how to fix “Blank SD card SD card is blank or has unsupported file system” error message? If you have done any of the above mentioned things, then it is obvious you may get this blank SD card error message. So, if you really want to avoid such error in future then you must properly use and maintain your memory card. It is also suggested that you must keep the backup of your important files in order to restore files from backup when you get errors like this. Finally, here find out few solutions that you must try to fix the above card error message. There are users out there who think that SD card is not detectable by the phone, but they are wrong, because if that would be case then the phone would not throw the error message. So, if your SD card is detected by computer then you can easily if it by following the below mentioned solutions. Though phone ask you to format the blank SD card, but do not format it at once, try few solutions to fix it first or at least try to recover files from it. The first thing you must try is that Turn OFF the phone or Reboot the phone and check whether your problem is solved or not. The same thing applies with other gadgets, if you are getting any card error message in camera, then switch it off and then check. Remove the card from the devices such as mobile phone, digital camera, etc and then re-insert it. Do this for several times and hope that your device would finally read the card. This is another very effective solution that you can try, because this solution has helped many users to fix this error. Follow the instructions mentioned here: How To Recover Media Files From Memory Card Using CMD? Once, you complete CHKDSK process, now put back your SD card back to phone and check problem is solved or not. You can also check your blank SD card by checking if it contains any hidden files. Sometimes the card comes with or carried some “special files” that create problems and you have to delete them in order to get rid of the problems. It is very simple to check hidden files on memory card. Connect your SD card with PC and make sure it is detected by Windows. 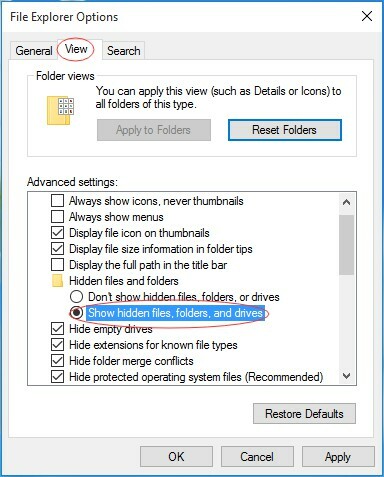 Now run Control Folder in order to open File Explorer Options. Now go to View Tab and check mark the box Show hidden files, folders and drives and click on Apply. Alternatively, you can also try the instructions mentioned here: How To Recover Hidden Media Files In Memory Card. 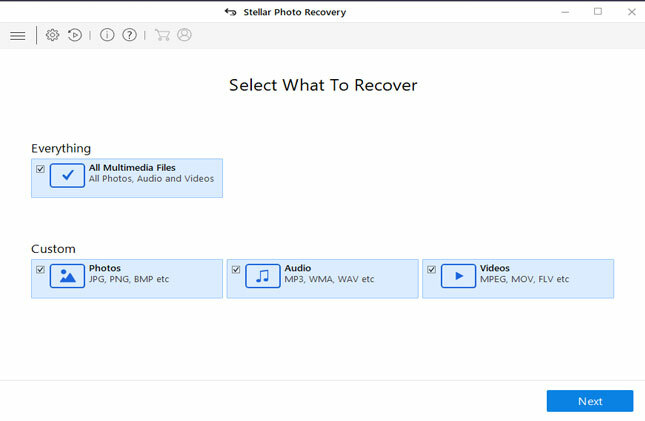 If none of the above mentioned solutions helped you in fixing the “Blank Memory Card or Has Unsupported File System” error message, then you can take help of Digital Media File Recovery Tool for Windows/Mac to only restore inaccessible photos, videos and audio files. 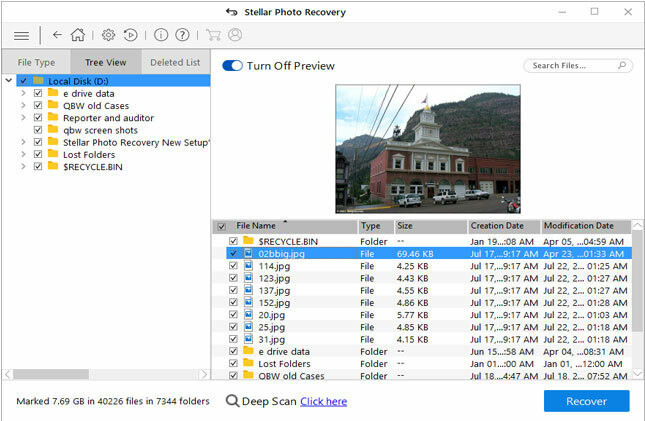 The software also restore media files from digital cameras/camcorders, smartphone’s memory card, USB flash drive, hard drive, external hard disk and from other media storage devices. The software also offer preview features that will allow you to view the recoverable files within the software, before you save them on your PC. 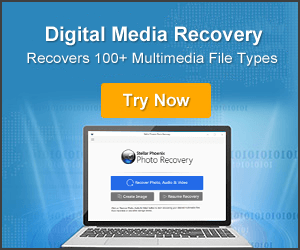 Below find out step by step guide on how to recover media files from memory card using the software. 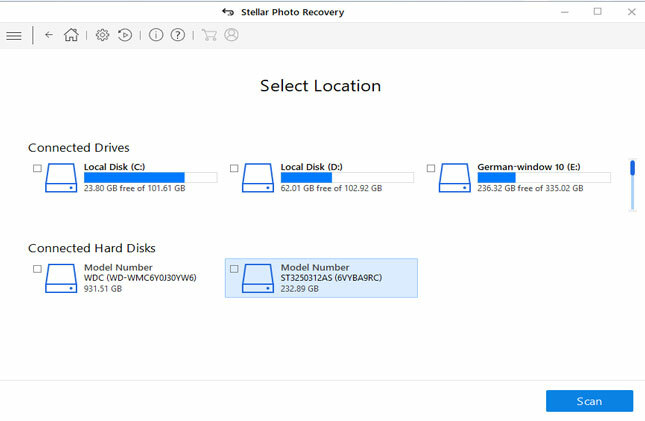 Once you are done with Recover process, you can then move forward to format the SD card, so that you can re-use it on your phone. You can follow the above mentioned solutions to fix “Blank Memory Card or Has Unsupported File System” error message, but if none of the solutions works, then it is highly recommended that you must use Digital Media File recovery Tool to retrieve photos, video and audio files.